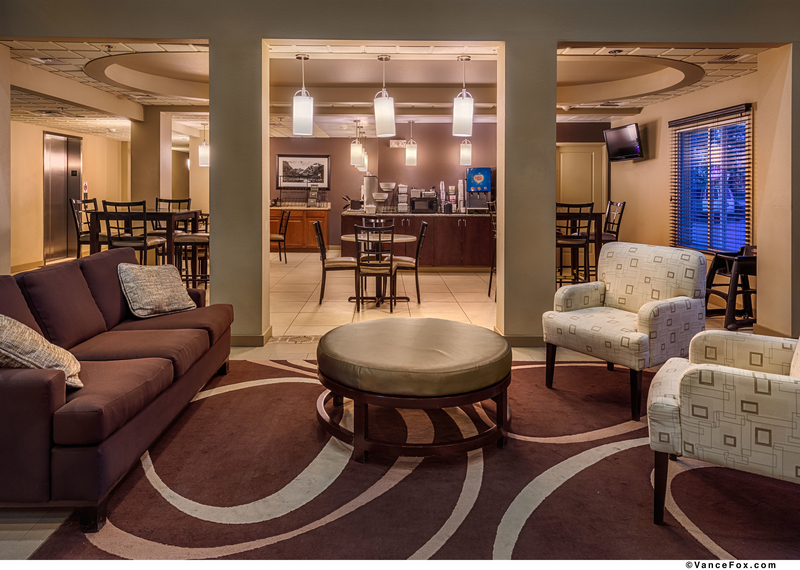 Grab the paper and relax anytime in our large and relaxing lobby with beautiful furnishings and warm atmosphere. Best Western Plus Chena River Lodge has a dedicated team here for you. Stop by our 24 hour front desk and our friendly staff will help you with questions you have about Fairbanks and anything you need during your stay. 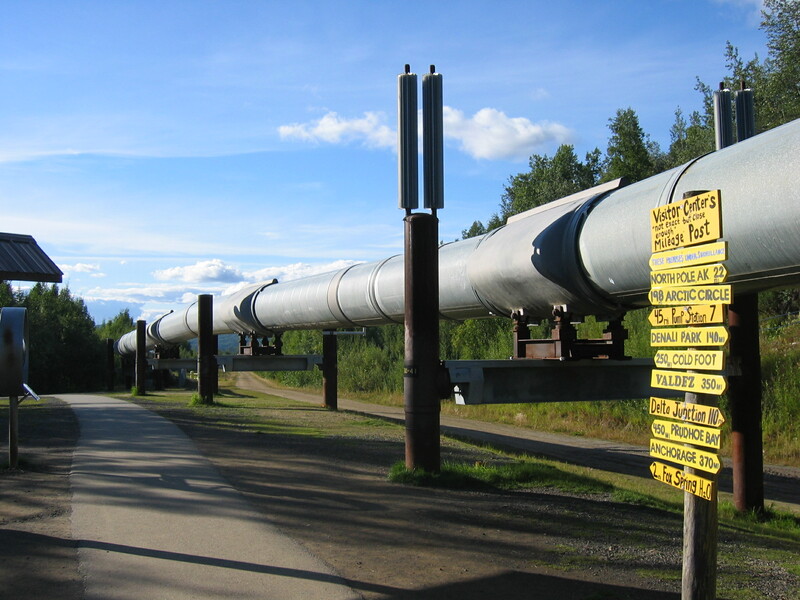 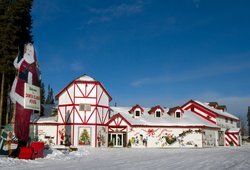 Enjoy lunch and dinner in Fairbanks with many local dining options located within walking distance. 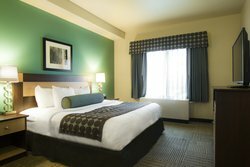 We offer a selection of clean and modernly decorated guestrooms with exceptional in- room amenities and services you will love. 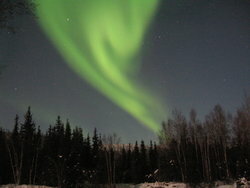 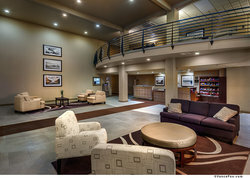 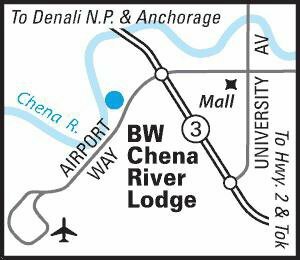 Welcome to the Best Western PLUS Chena River Lodge in Fairbanks, Alaska. 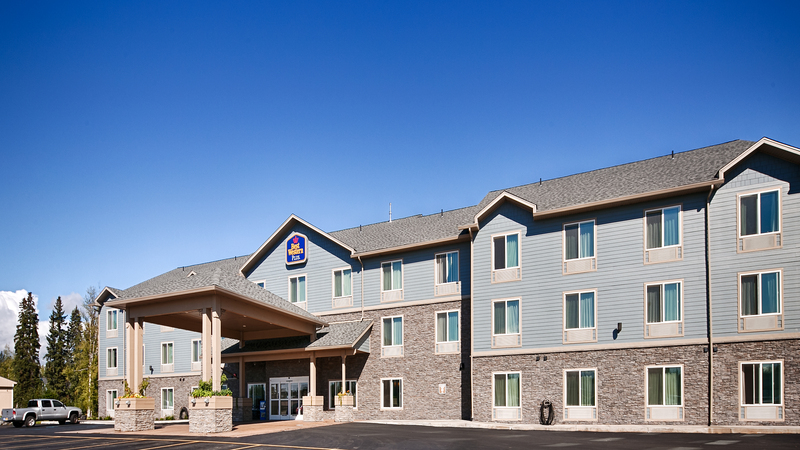 Soak up the sun when the weather warms outside on our outdoor patio. 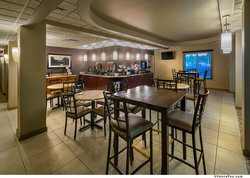 At Best Western Chena River Lodge, we feel breakfast is an important start to your day. 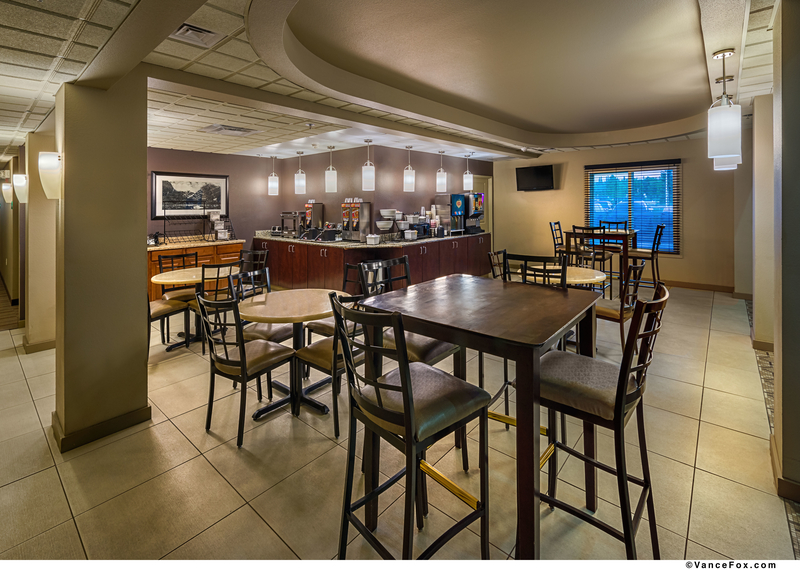 Enjoy a large selection of hot and cold menu items sure to satisfy your taste buds. 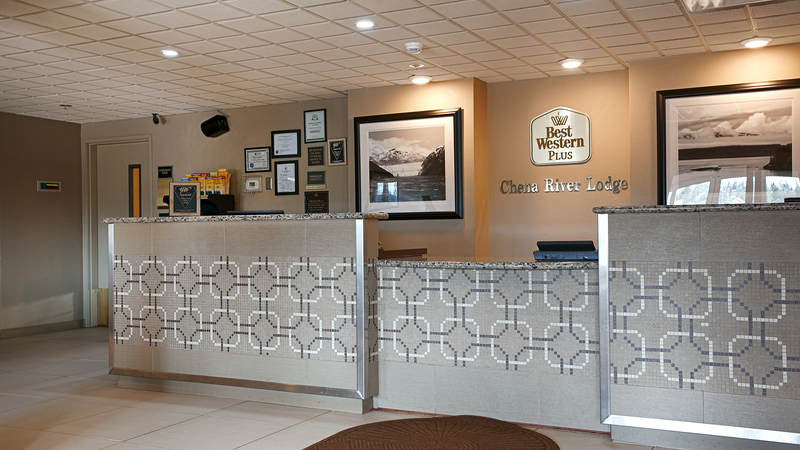 Best Western Plus Chena River Lodge is happy to offer our guests a complimentary full breakfast as an excellent start to the day. 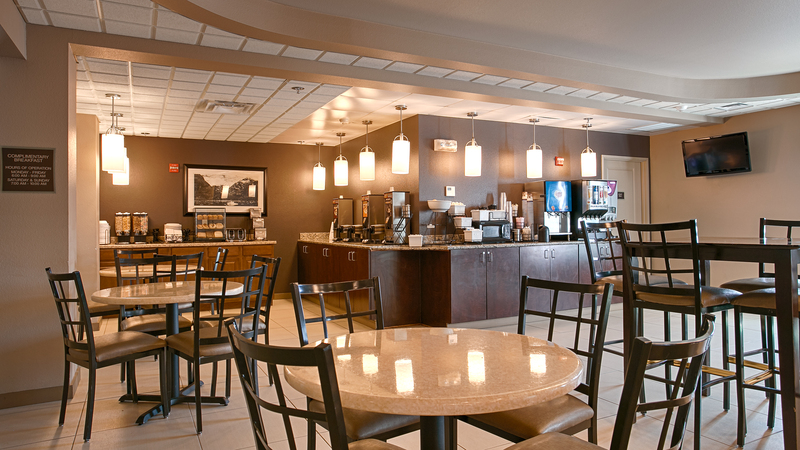 Served daily in our front lobby. 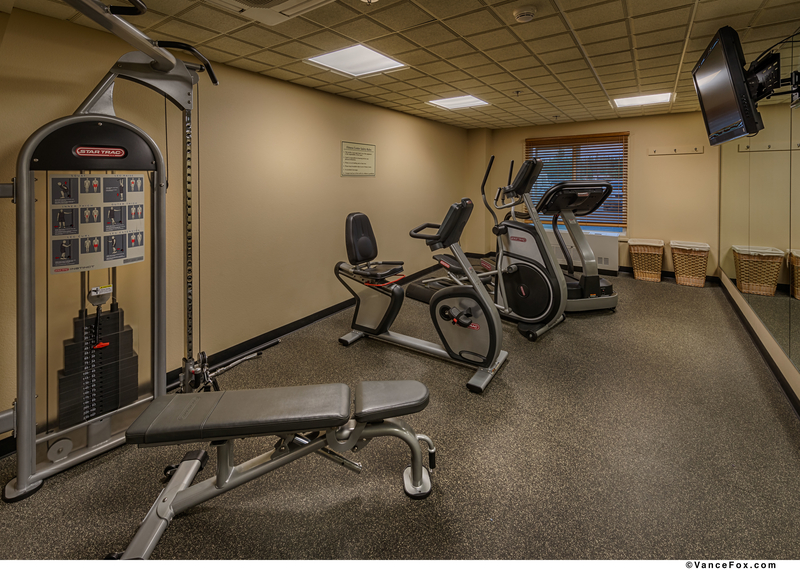 Keep to your fitness schedule with the help of our on-site fitness center. 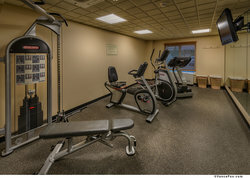 Enjoy an invigorating workout with a selection of treadmills, stationary bikes, elliptical and weight lifting equipment. 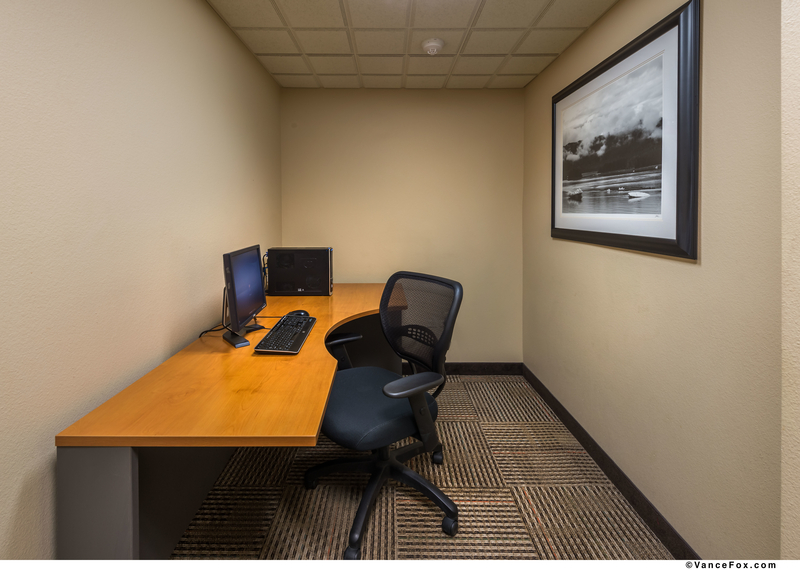 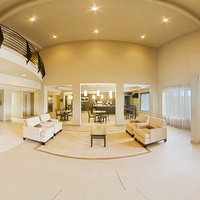 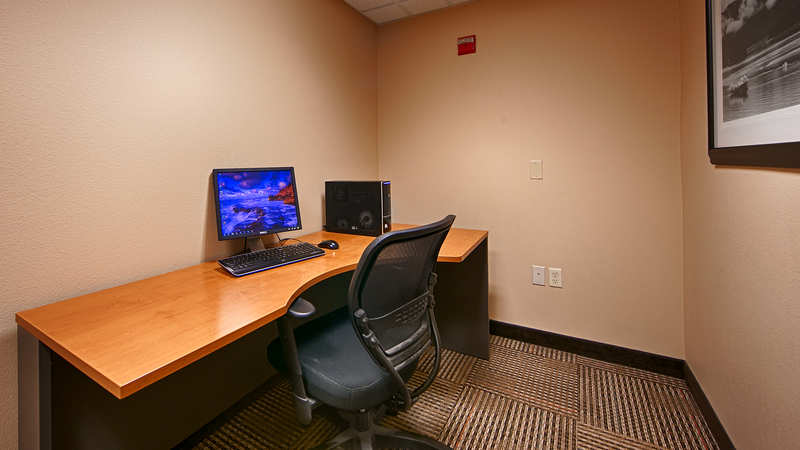 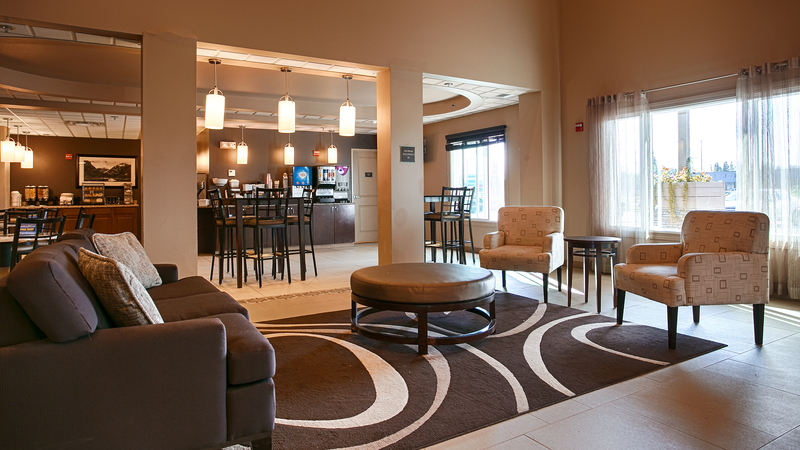 Make use of our onsite business center to keep up with emails or to stay in touch with loved ones at home. 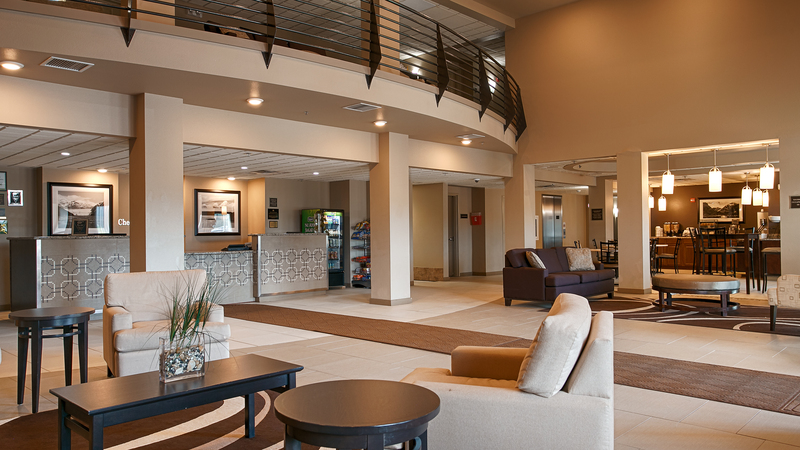 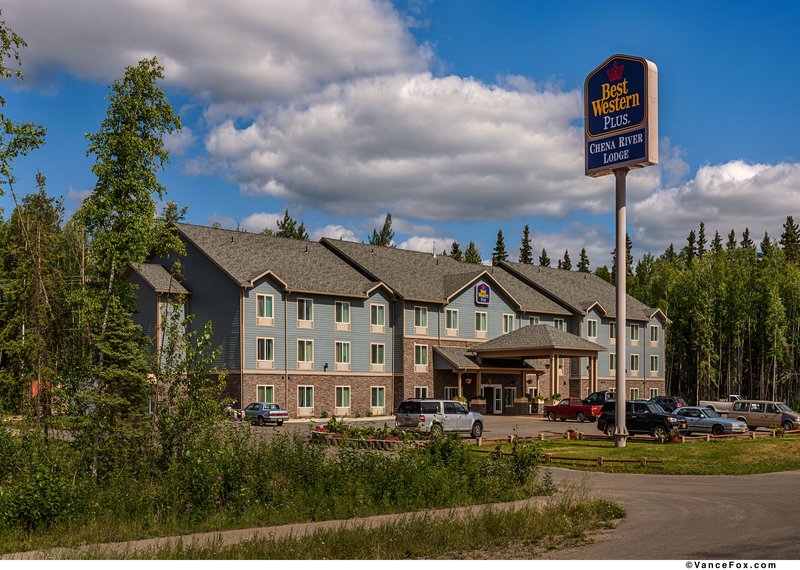 Enjoy hotel-wide wireless internet connection at the Best Western PLUS Chena River Lodge. 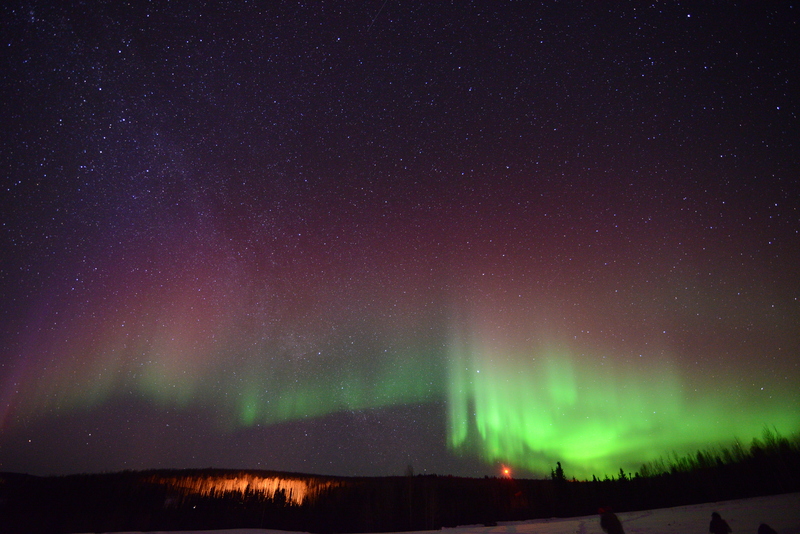 The perfect combination of location and climate make for spectacular displays of light across the night sky. 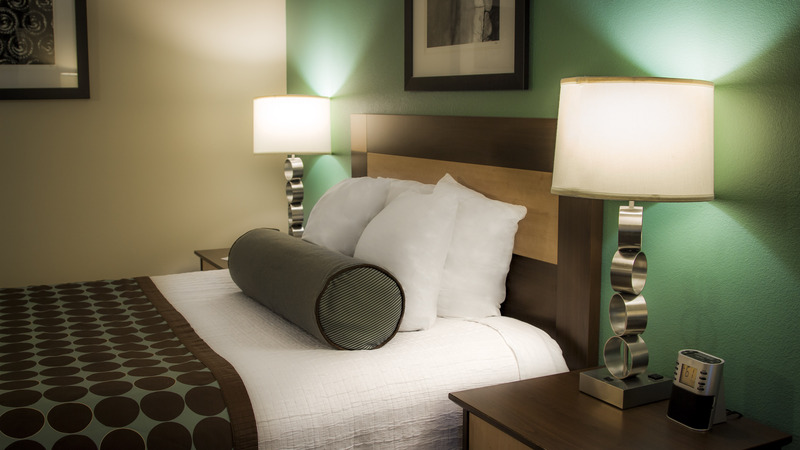 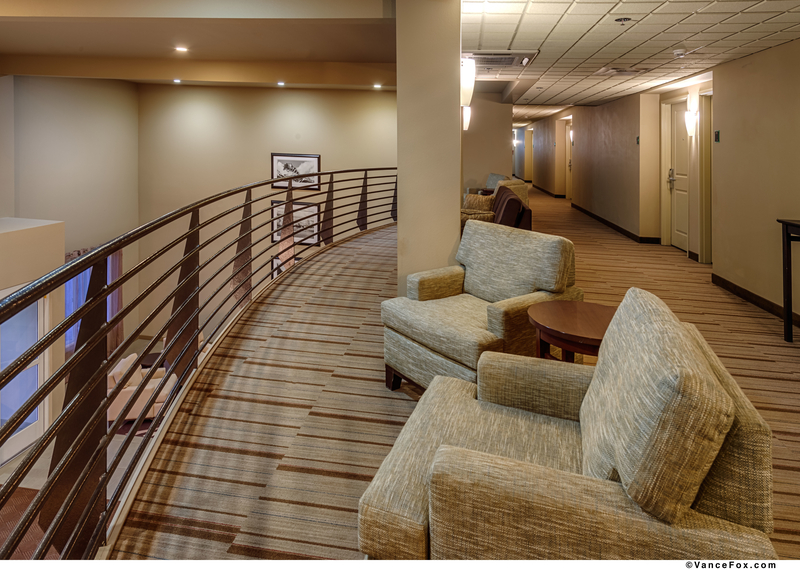 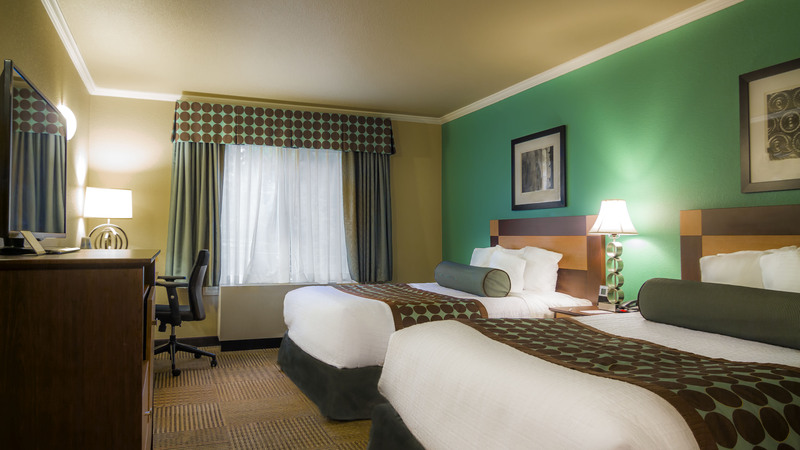 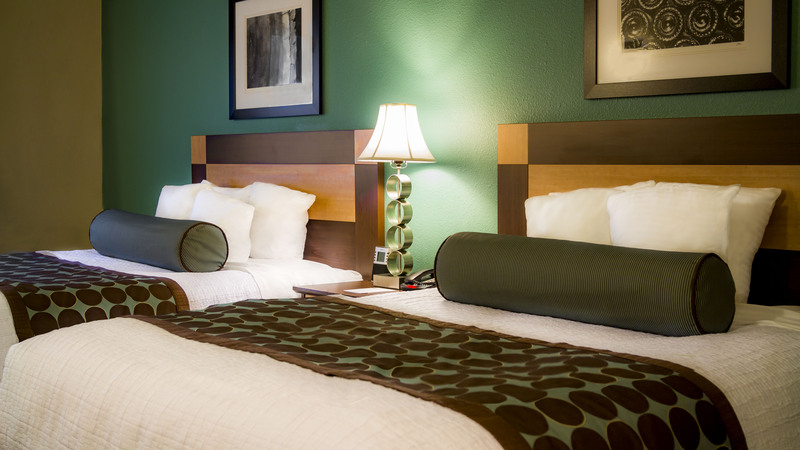 Best Western Plus Chena River Lodge is perfect for business and leisure travelers as we are located less than 3 miles away from Fairbanks International Airport and the closest hotel to University of Alaska. 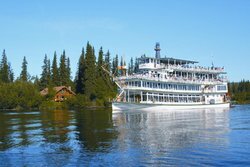 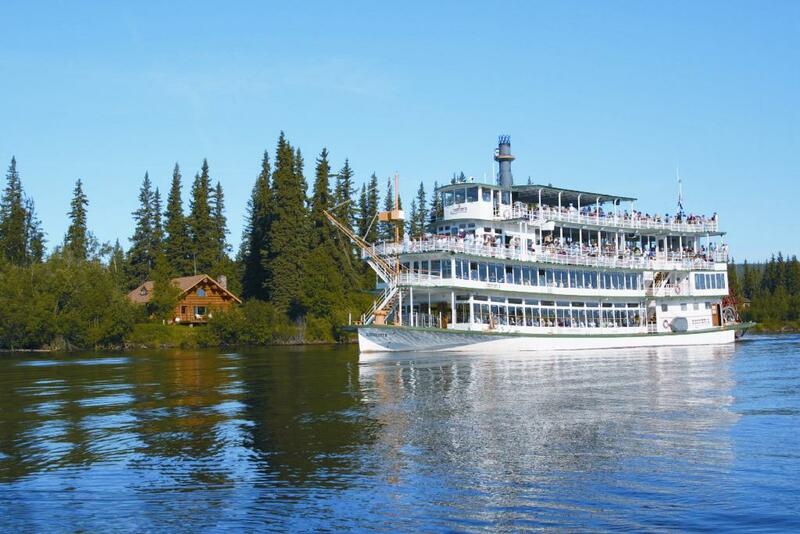 Boat down the Chena River when you hop aboard one of the local Riverboats in Fairbanks, Alaska. 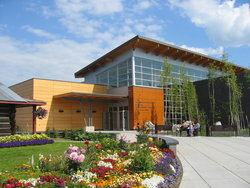 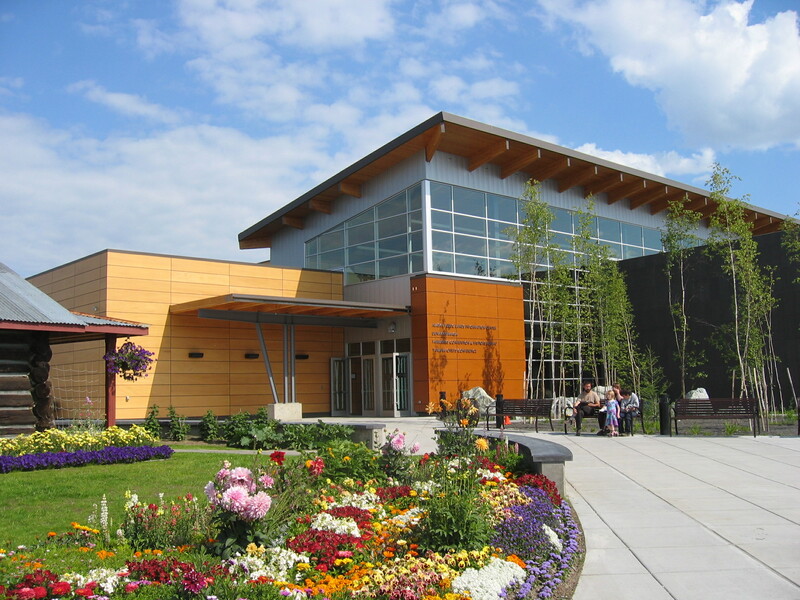 Learn about the history of Alaska’s native people at the Morris Thompson Cultural and Visitors Center. 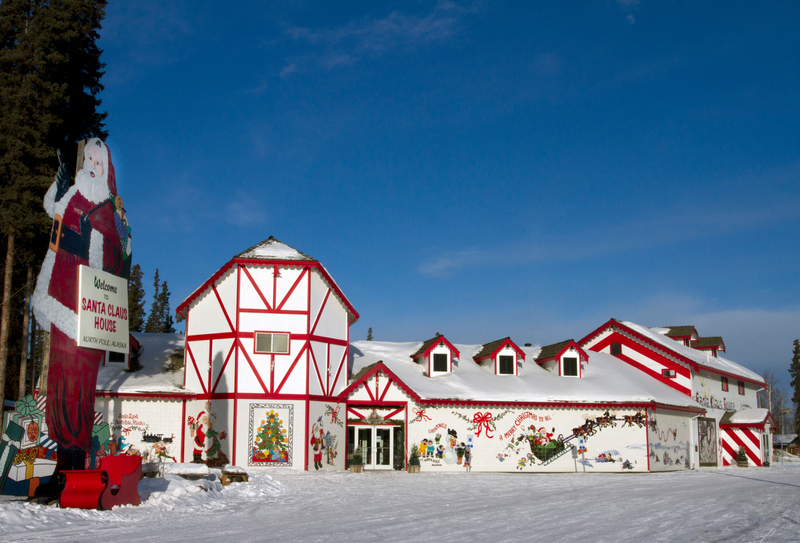 Great for families with young children, you can find your way over to Santa Claus’ house right here in town. 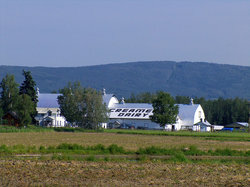 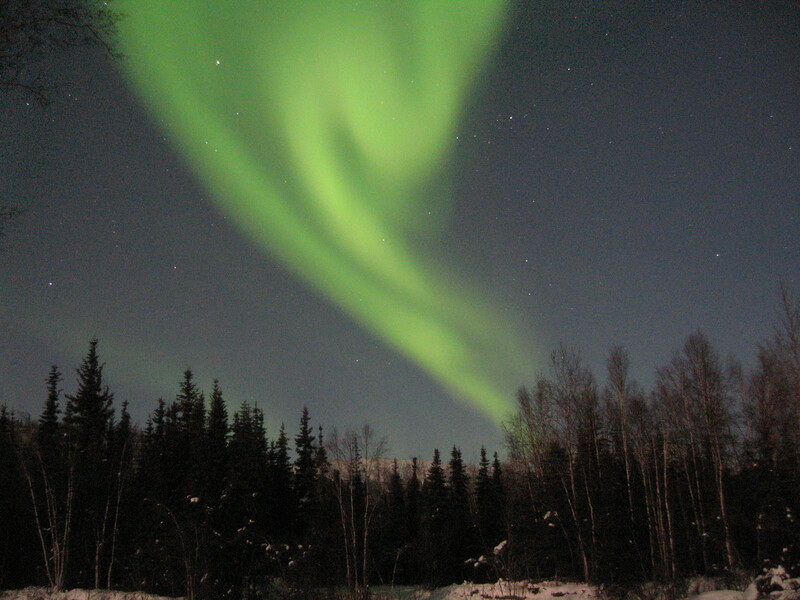 The refuge comprises approximately 2000 acres of fields, woods, and wetlands in the Fairbanks North Star Borough.